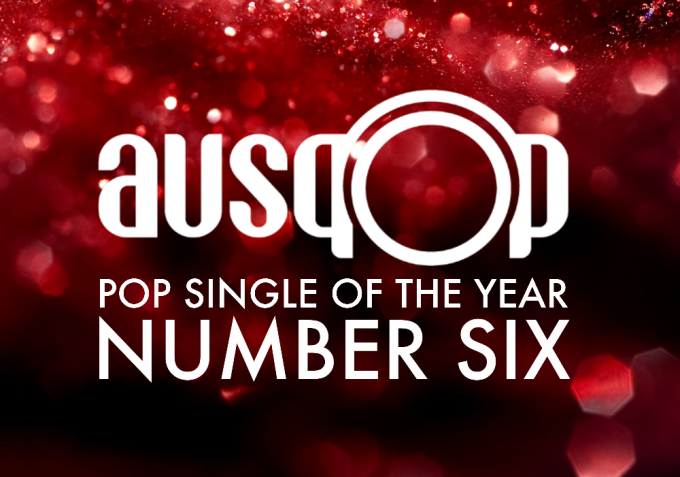 The Pop Single Of 2015 countdown signifies that we’ve come to the end of another pretty stellar year of pop releases. And our favourites this year have come from all across the planet, including at home, the US and, in this case, the UK. 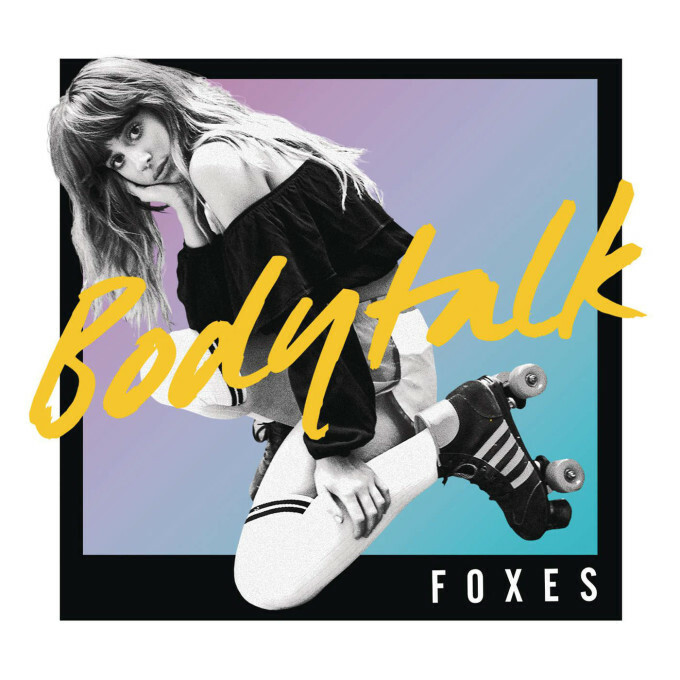 Number six in our countdown for 2015 is a big favourite from British songstress Foxes. Released back in June as the lead single from her forthcoming album ‘All I Need’, ‘Body Talk’ was an instant classic in our books. So it was very then, but it’s still oh so now. Now all we need is that sophomore album, due at this stage on February 05. Finally a song worthy of being in a Best Of 2015 chart! Yes, thank You! So glad to see someone giving her the credit she deserves!